This weekend represents the lucky convergence of St. Patrick’s Day with the first day of spring on Monday. We’ve collected a pot-full of Irish-themed events here, but in addition to those, Montgomery County’s weekend calendar has blossomed like a field of shamrocks. 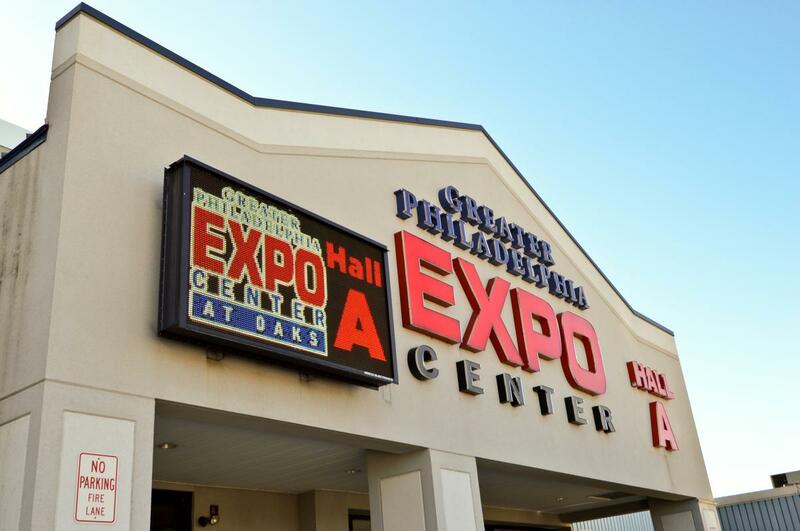 There’s something for everyone at the Greater Philadelphia Expo Center, as evidenced by this weekend alone. A consignment show, selling steeply discounted children’s and maternity merchandise, fills the Thursday-Sunday slot. Running Friday-Sunday is Sugarloaf Crafts, a renowned marketplace with a 30-year history of spotlighting 250 top artisans. Running concurrently is the East Coast Super Reptile Expo, which should warm the hearts of fans of cold-blooded species of all kinds. 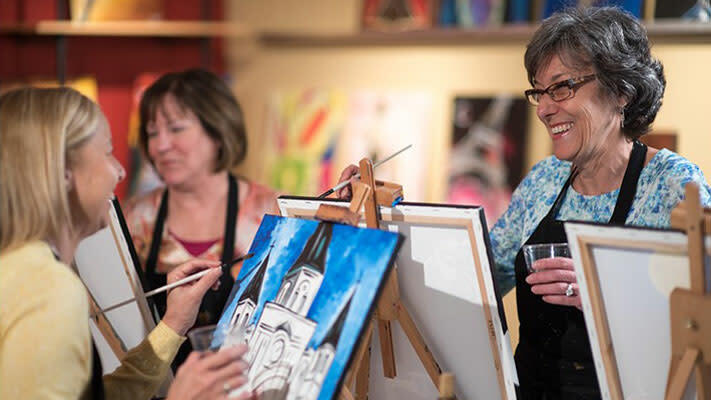 All weekend long, the artist-instructors at Painting with a Twist, Skippack provide step-by-step instructions (with a couple breaks for liquid refreshments that participants bring themselves) to arrive at a frame-worthy painting. The subjects this weekend are all colorfully related to spring and include Lavender Garden, Spring Sunset, Spring Stroll and Pretty Poppies. If you want to get a jump on getting your kids’ pictures with the Easter Bunny, hop on over to King of Prussia Mall. The Nordstrom Court seat the Fluffy One on his throne from 10 a.m. – 8 p.m. Friday and Saturday. Sunday hours are 11 a.m. – 6 p.m. Appointments can be made online and run 10 minutes per slot. One of the Disney Studios’ opulent live-action films, a further adaptation of its animated 1991 Beauty and the Beast, deserves to be seen in the lush setting of a vintage theater. 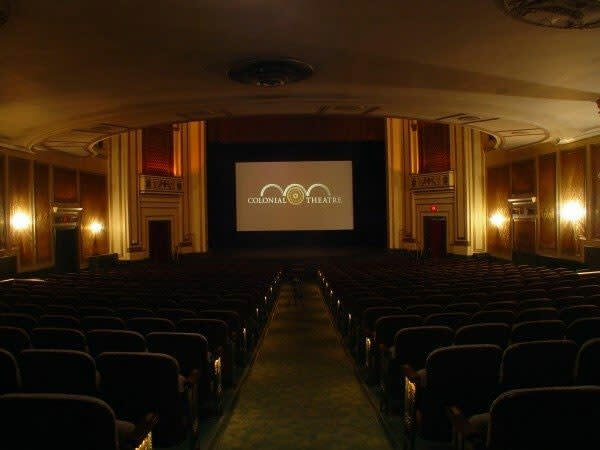 Which is exactly what a ticket to the weekend showings at the Grand Theater will gain patrons. Best of all, this outing won’t kill the family budget. 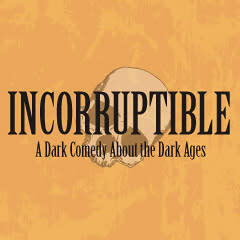 Evening shows are only $5 and the matinees are $3. You can’t even buy popcorn for those prices at a mega-plex. 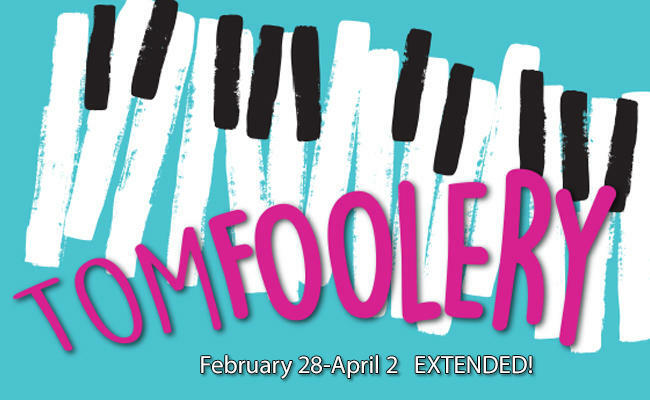 MCT presents this wild farce that relies heavily on the talented cast’s goofy-yet-precise sense of comic timing. The story involves a French monastery that has hit financial difficulties. No bones about it, the solution they devise is hilarious. 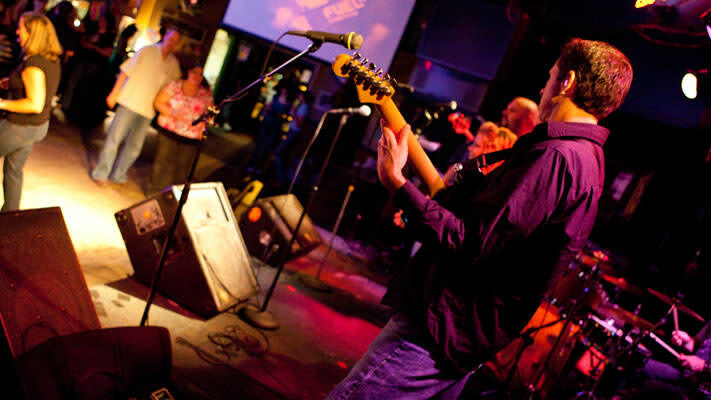 The mayhem unfolds at the Variety Club Recreation Hall, 2950 Potshop Road, Worcester. If you haven’t seen this merry production, this is your final weekend. Emmy-nominated actor and former Saturday Night Live alum Rob Schneider appears live onstage at Phoenixville’s Colonial Theatre (slightly out of county but worth the stretch). Schneider is not just a comedian, having expanded his career to include actor, director and screenwriter. But this appearance returns him to his San Francisco roots, as a sharp and observant stand-up artist. The 6:30 a.m., start time for the Landscapes and Structures Photography program might be daunting, but the results will be stunning. Photographers of all skill levels can bring their equipment of choice (from high-end camera to cellphone) and capture dawn at Pawling’s Farm within Valley Forge National Historical Park. Saturday evening (7 – 11 p.m.) is the season’s first edition of the annual Star Parties held at the park’s model airplane field. Guides from Delaware Valley Amateur Astronomers will be onsite with telescopes and binoculars, ready to point even novices in the right direction skyward. This free program was featured in our blog last year. This event, from the Souderton-Telford Business and Professional Women’s Club, closes the gap between the local community and locally grown vendors. The showcase at the Indian Creek Foundation (420 Cowpath Road, Souderton) promotes farm-to-table restaurants, food producers and suppliers, local organizations and local charities. Local food trucks and winery selections will be onsite as well. 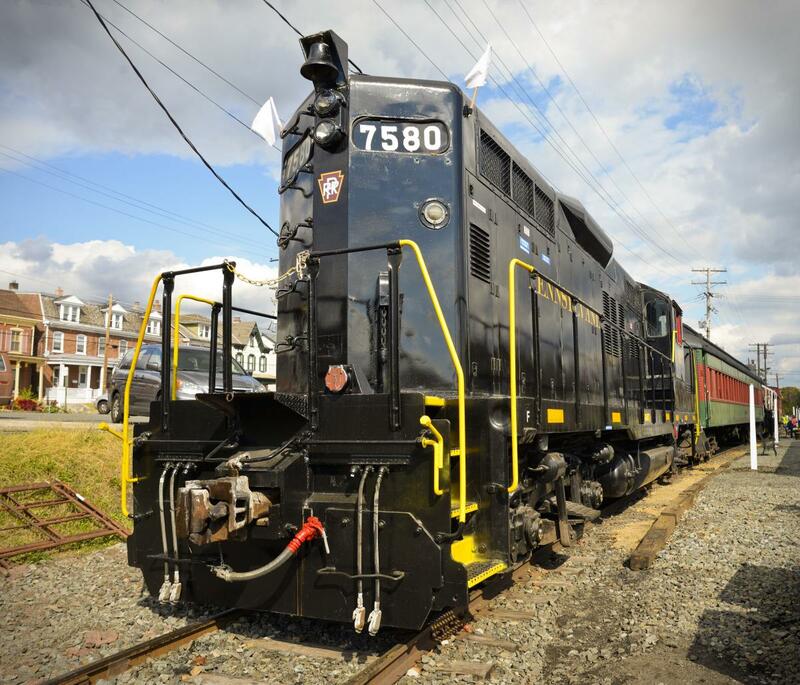 The railway between Boyertown and Pottstown is chock full of photographic possibilities, but the rigors of maintaining a predictable schedule for the Colebrookdale Railroad can make shooting pictures difficult. This departure, however, is perfect for skilled and amateur photographers alike. The engineer will set the throttle on “leisurely” and stop numerous times for picture-takers to do their stuff. The morning departure includes coffee and pastries; the afternoon outing has lunch. Violinist Elizabeth Pitcairn reconnects with her family roots when she comes back to the Bryn Athyn Historic District for this concert. The program consists of selections from Franck, Mendelssohn, Saint-Saëns and Vivaldi (“Spring” from The Four Seasons, of course). For more on her backstory, see our blog from last year (but note that the 2017 concert date is March 19, not March 20). The Urban Guerilla Orchestra, (home-grown products of Philadelphia), also known as UGO, is a professional R&B sensation. It is a high-energy, power-packed band that consists of accomplished musicians with incomparable touring and recording resumes. The playlist at Ardmore Music Hall covers musical genres from top-of-the-chart hits to jazz standards to big band/swing to Sinatra and more. Irish linen has long held the reputation for inspiring restful sleep. Also known for the ability to rejuvenate and refresh guests are the many hotels, inns and B&Bs throughout Montgomery County, Pa. Put yourself close to the weekend activities listed here, take a room and enjoy.